To save space on my website I have moved my blog page to Blogspot.com Recent blog entries: Learning to drive guide. Everything you need to know Pass Rates - Fact and Fiction. All you need to know. 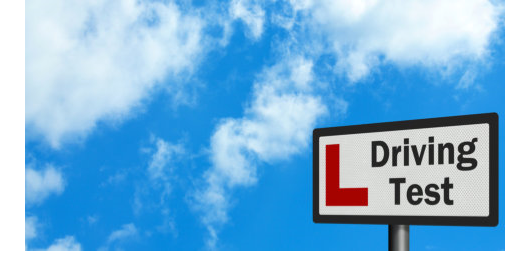 Recent blog entries: Learning to drive guide. Everything you need to know Pass Rates - Fact and Fiction. All you need to know.